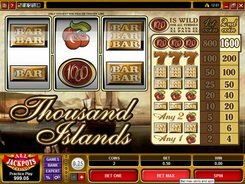 Thousand Islands is a classic 3-reel slot with a single payline. 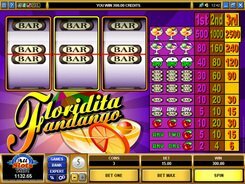 A total bet is adjusted from $0.1 to $10 per line, per spin. The symbols are cherries, bars, sevens and an icon with the number 1000 on it. 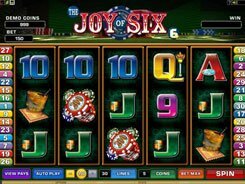 The slot is based on a traditional three-reel layout that has no special features you can find in more complex 5-reel machines. The only feature to take advantage of in the game is a wild symbol represented by ‘1000’. The wild substitutes for other icons and doubles payouts when substituting. The cherry is the lowest-paying symbol that awards 2 to 40 coins. 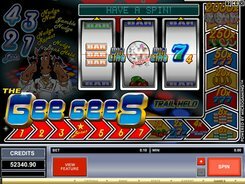 Bars and sevens pay out a bit more at 3 to 200 coins. 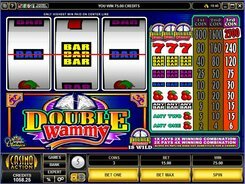 Besides, bars are able to form mixed combinations meaning that hitting any three bar variants on the payline will count as a winning combo (e.g. 1-Bar, 1-Bar, 3-Bar). 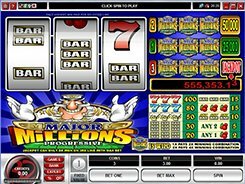 The biggest payer here is ‘1000’ that grants the slot’s jackpot worth $8000 if you land these three on the payline. 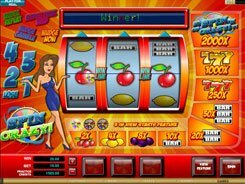 To scoop the grand prize, you need to play at the maximum two-coin bet and at the highest coin value. Failure to do so will decrease you potential cash award. PLAY FOR REAL MONEY!